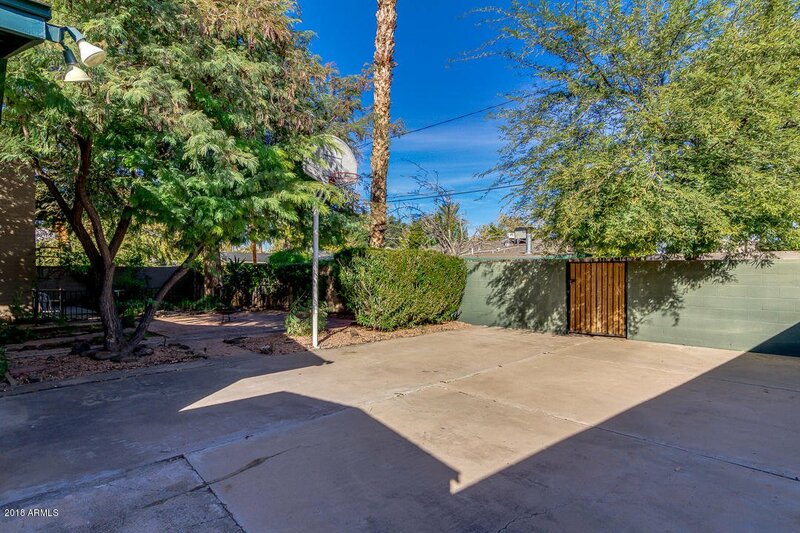 746 W Tuckey Lane, Phoenix, Arizona 85013. 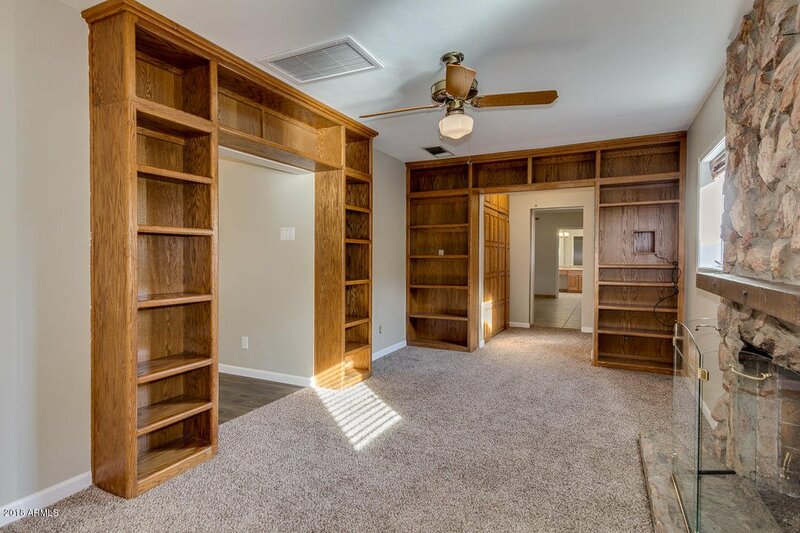 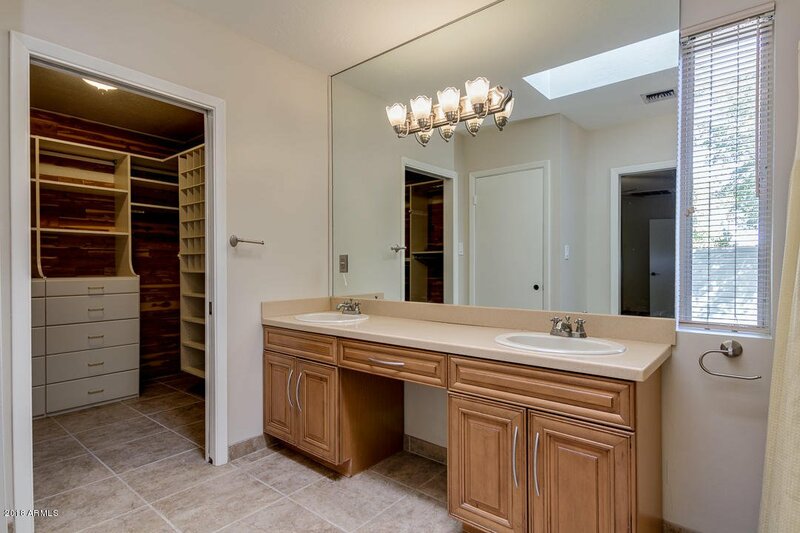 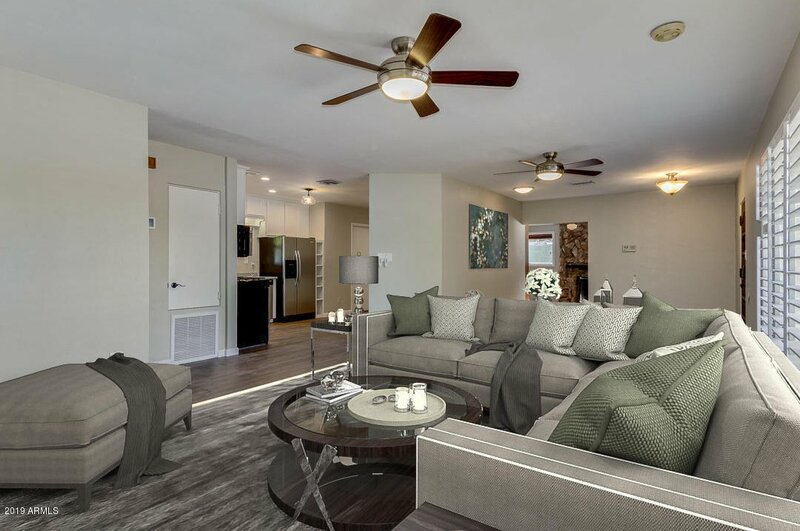 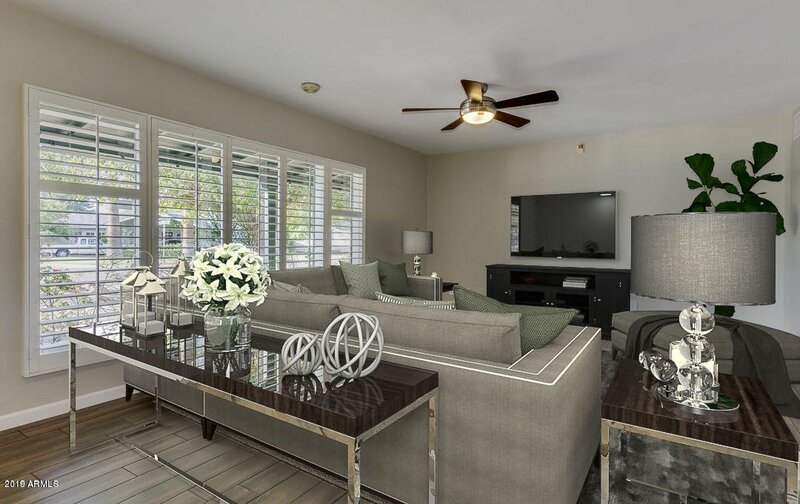 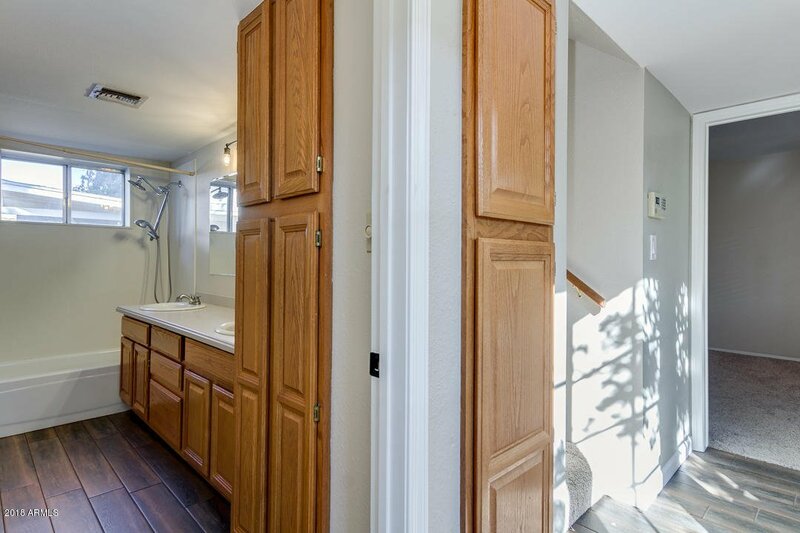 5 bedrooms 4 baths with 2985 square feet of living space. 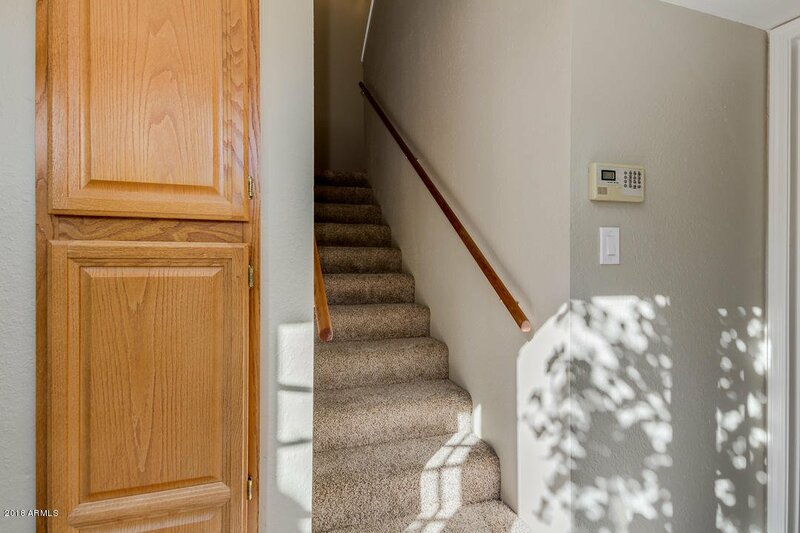 New Plank Tile Flooring, New Interior Paint Throughout, Huge Downstairs Master Suite with Ensuite Bath and Walk-in Closet. 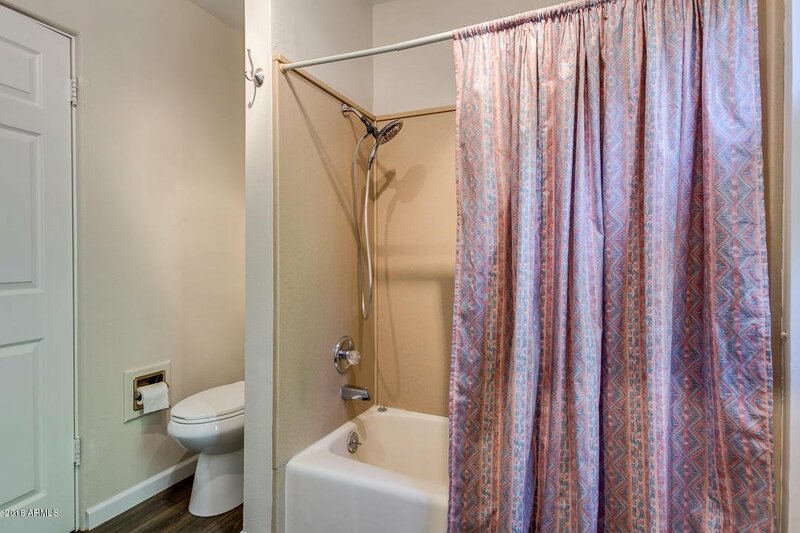 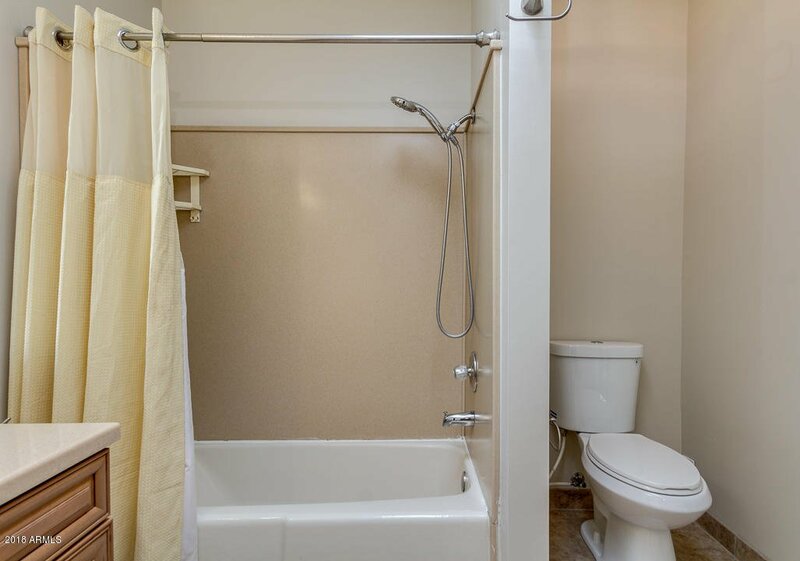 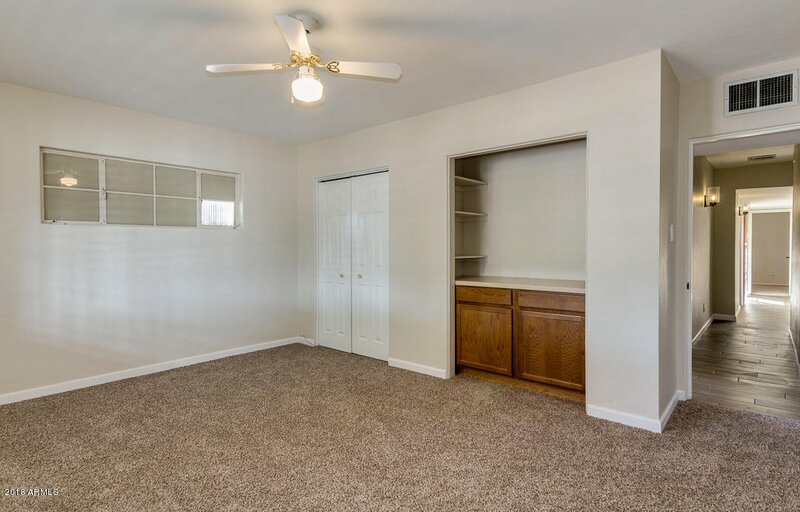 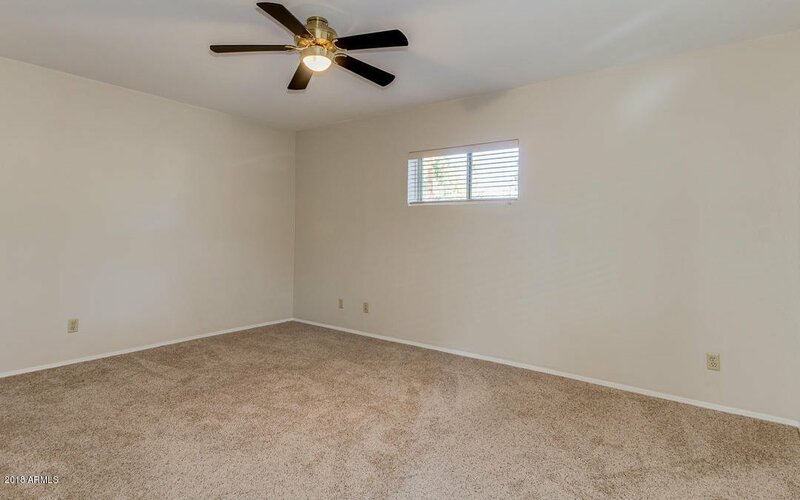 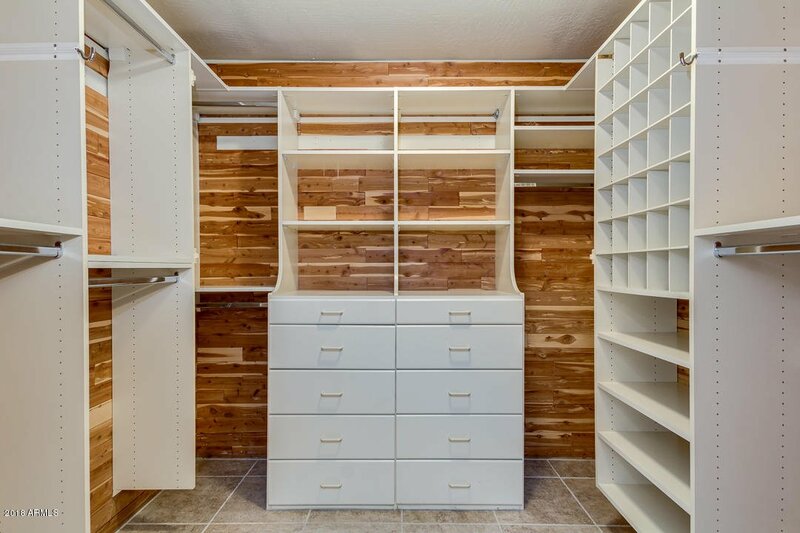 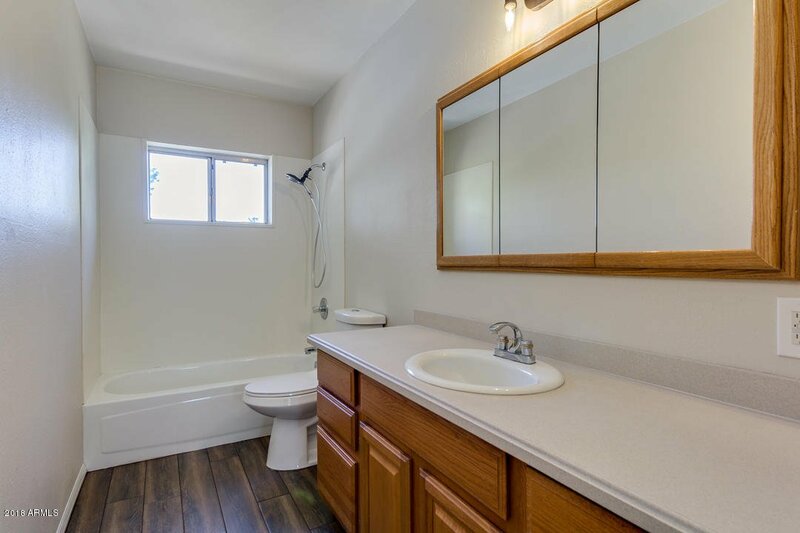 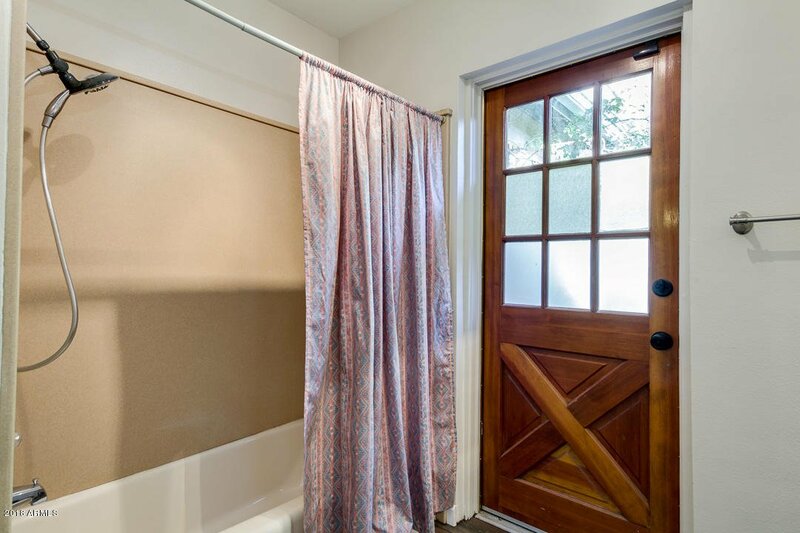 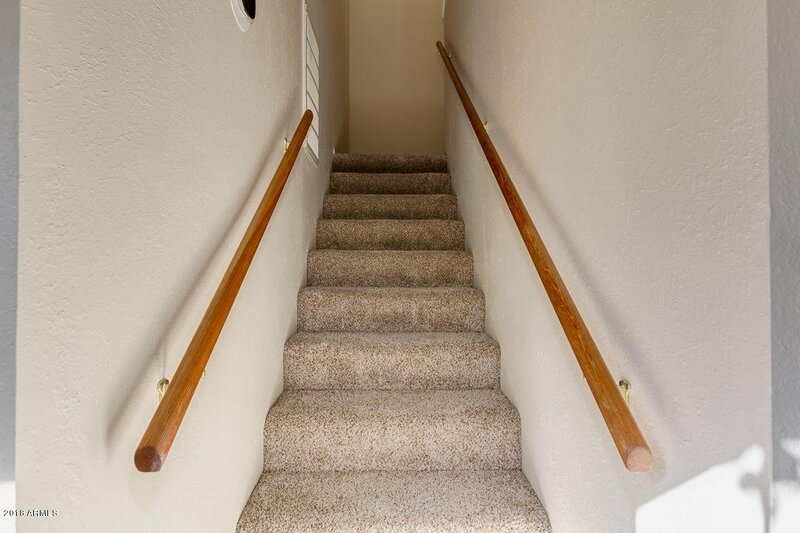 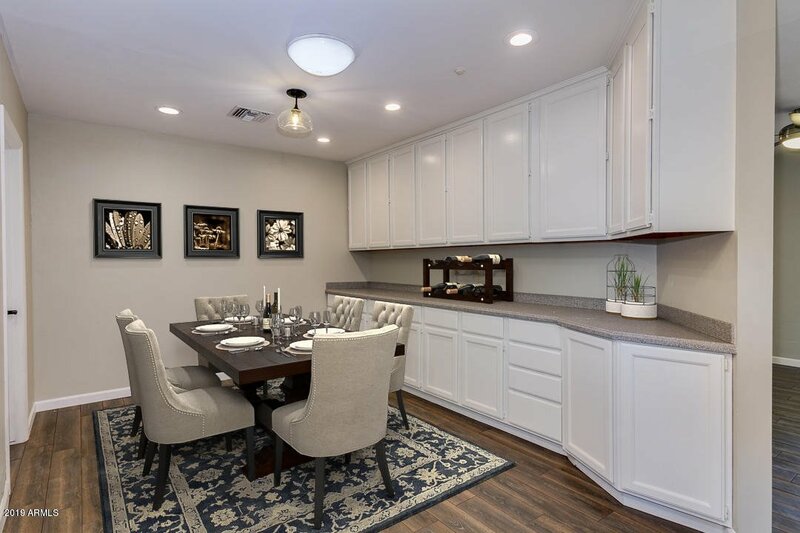 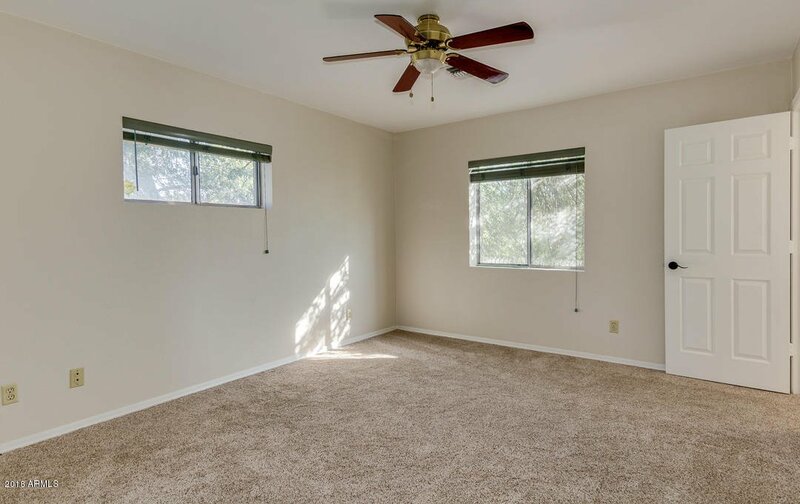 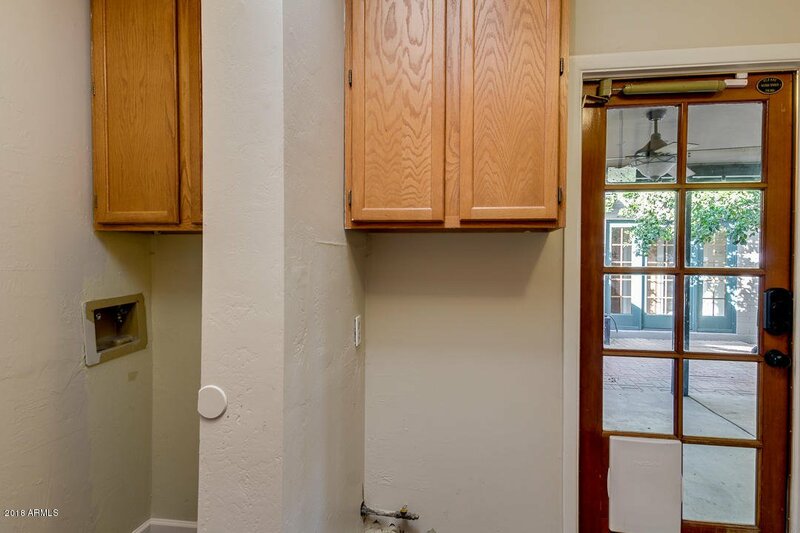 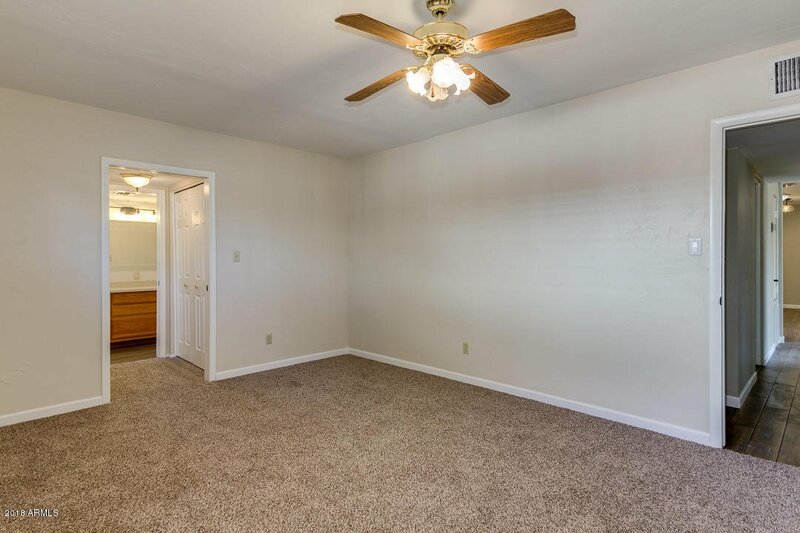 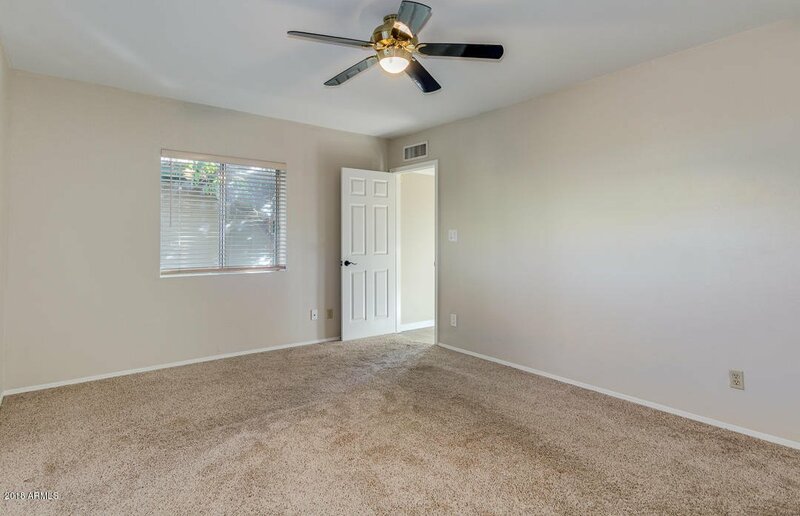 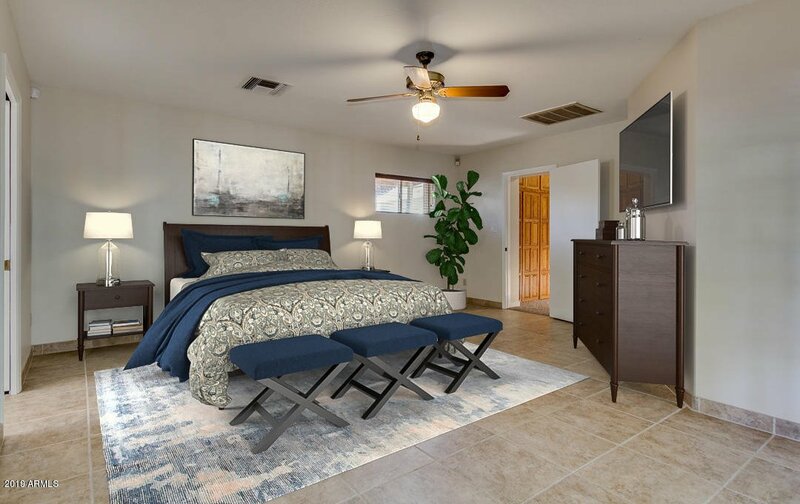 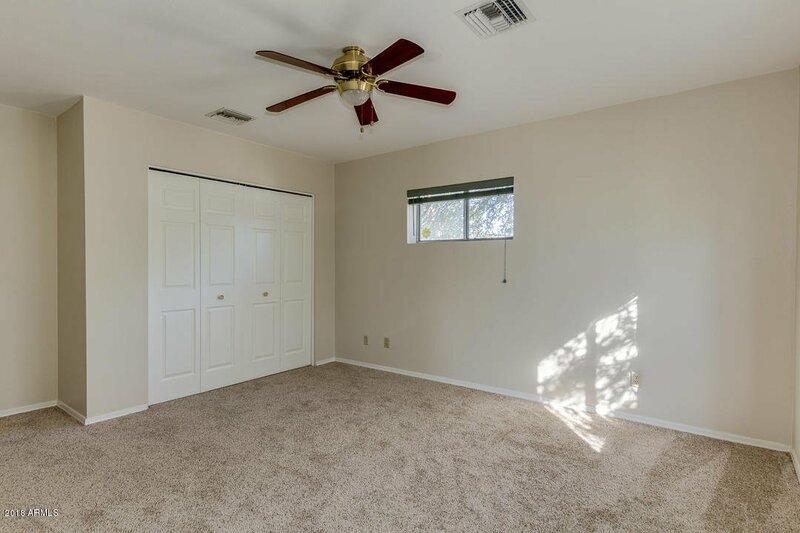 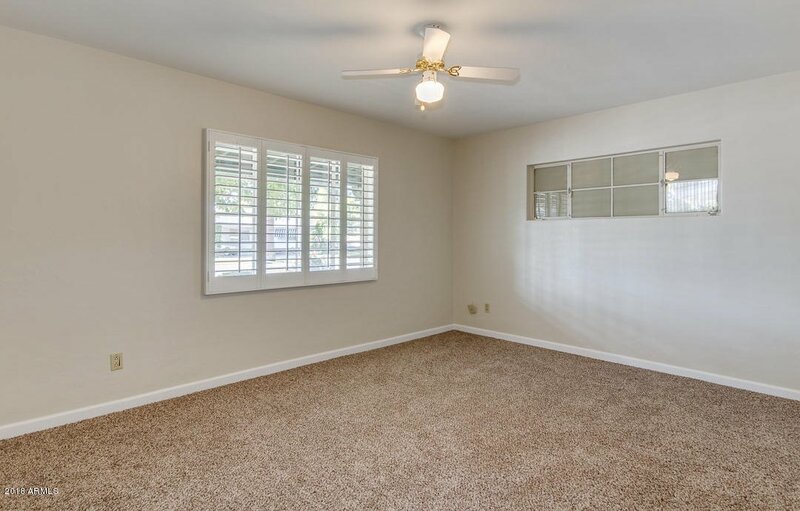 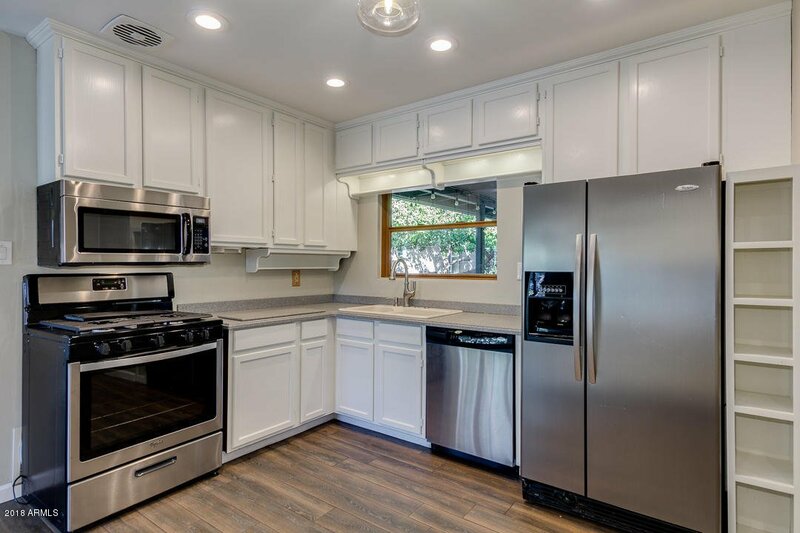 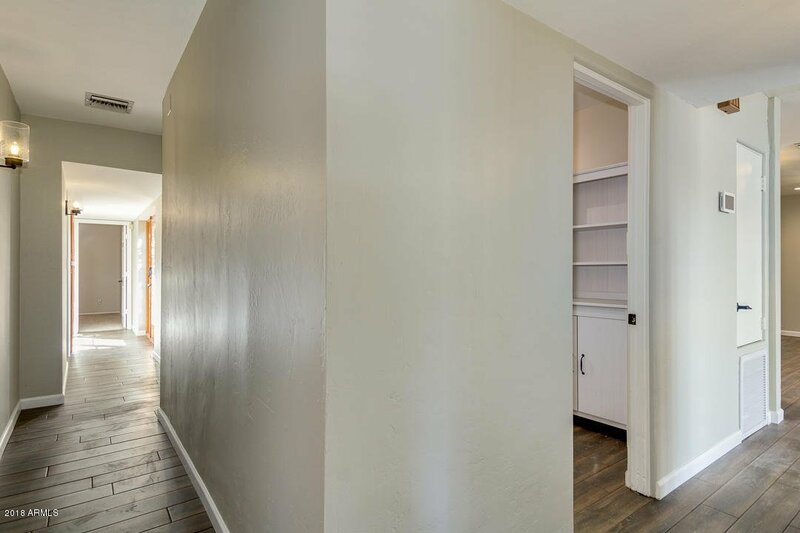 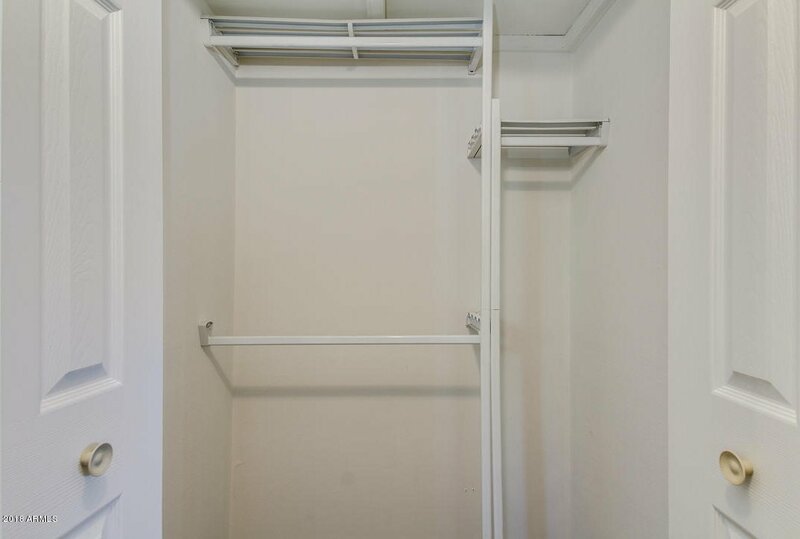 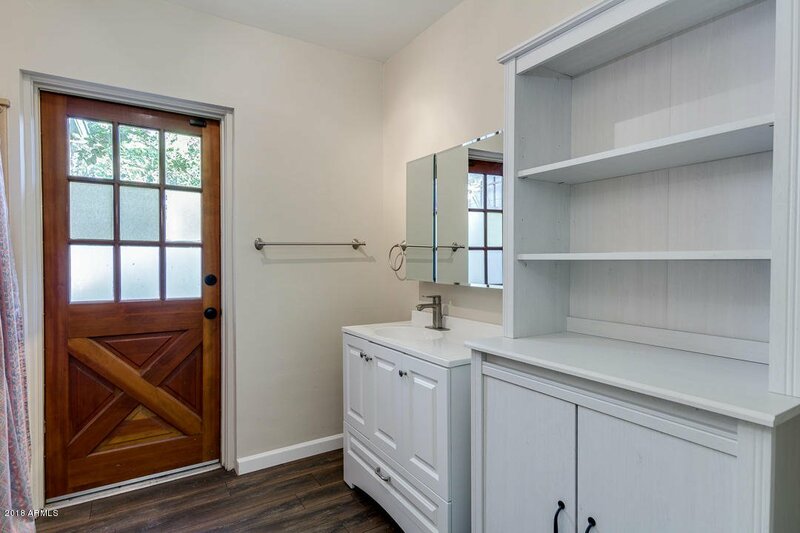 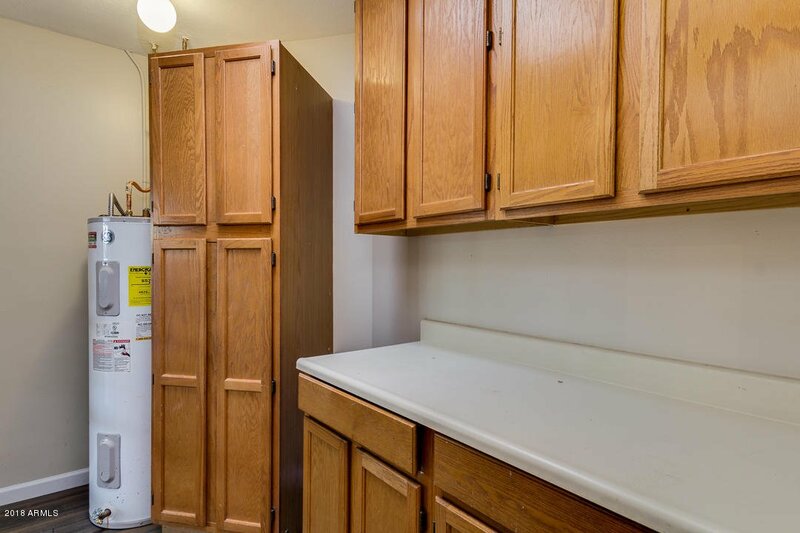 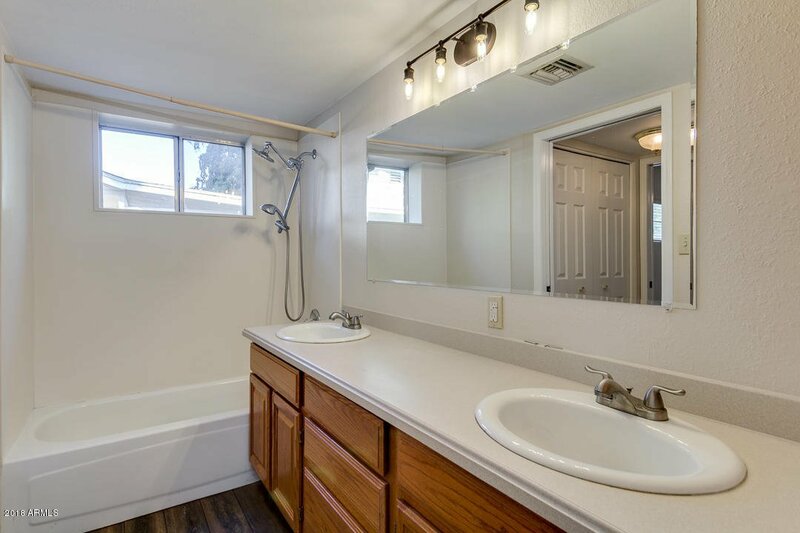 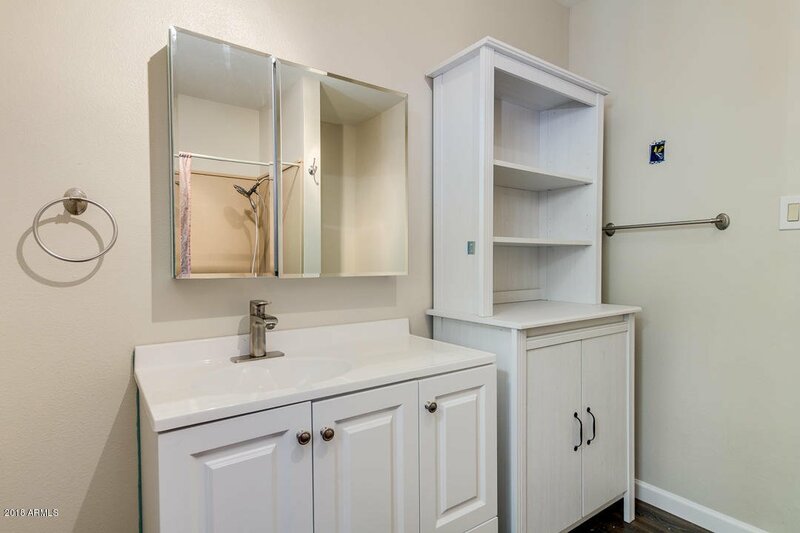 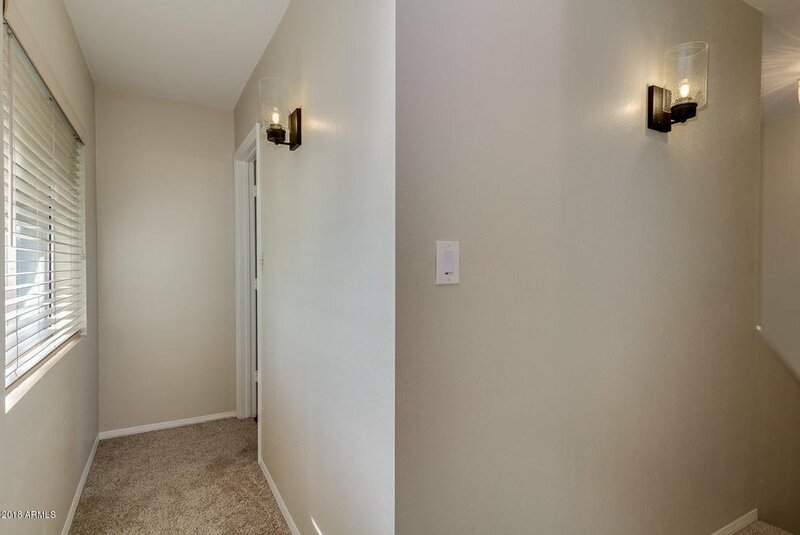 1 Bedroom with Bath upstairs, 2 Bedrooms plus with Ensuite Baths Down Stairs, French Style Doors Lead to Court Yard, Updated Fixtures Throughout, Open Family Room and additional Bonus Room with Fireplace, New Carpet, Inside Laundry, Alley Access,Sport Court and Storage. 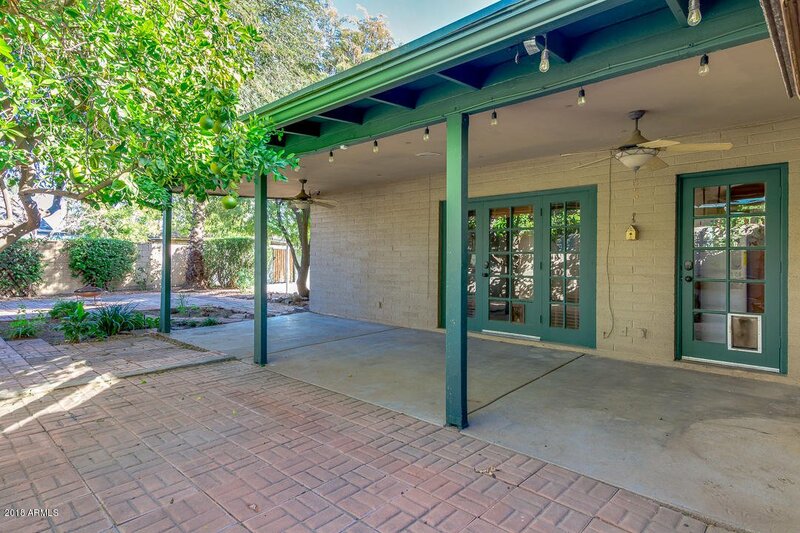 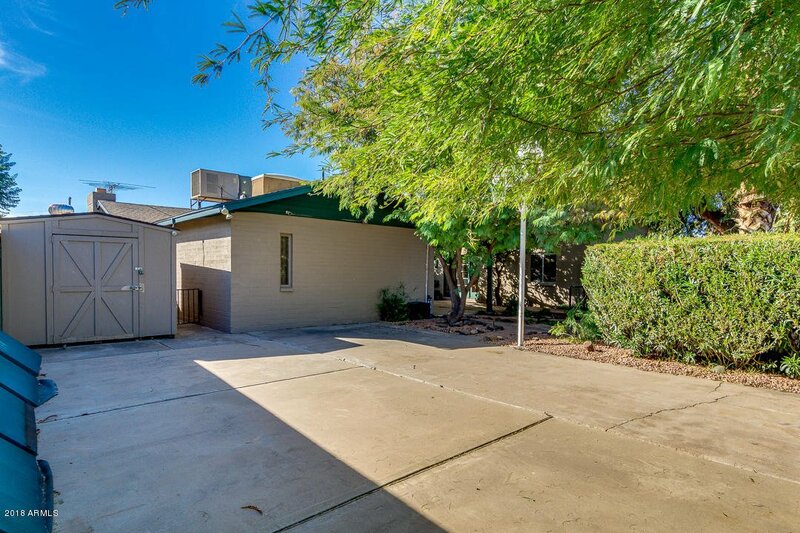 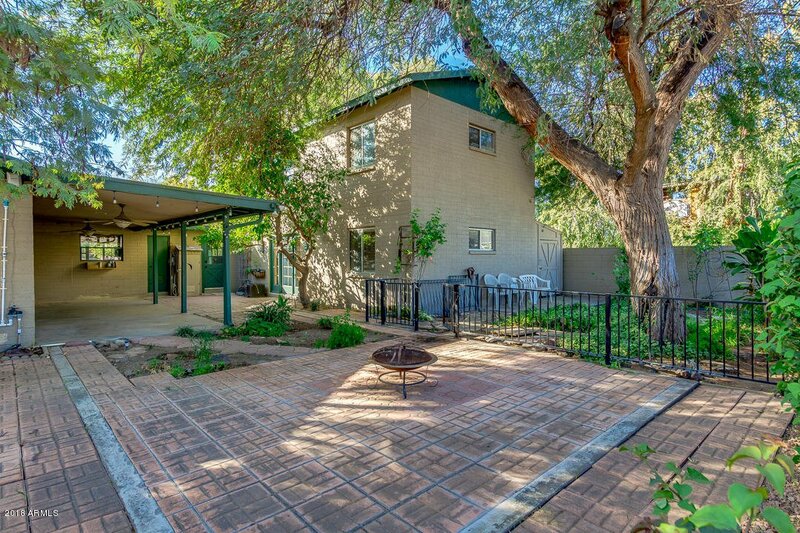 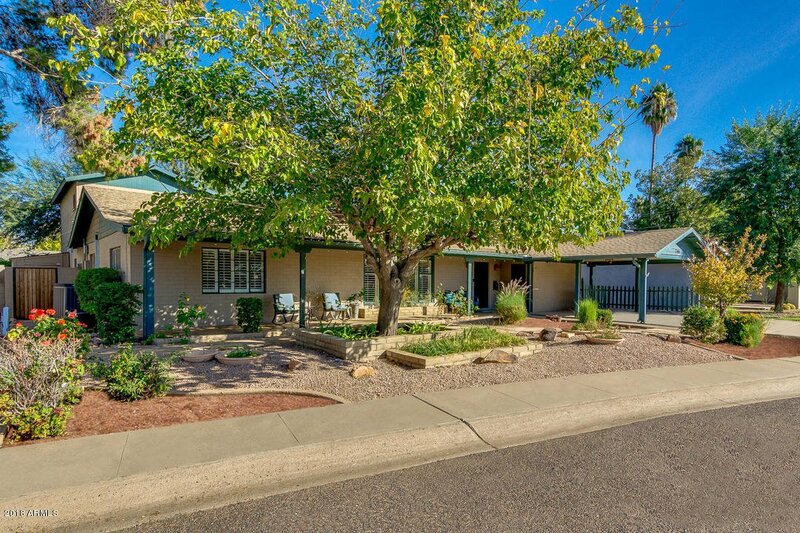 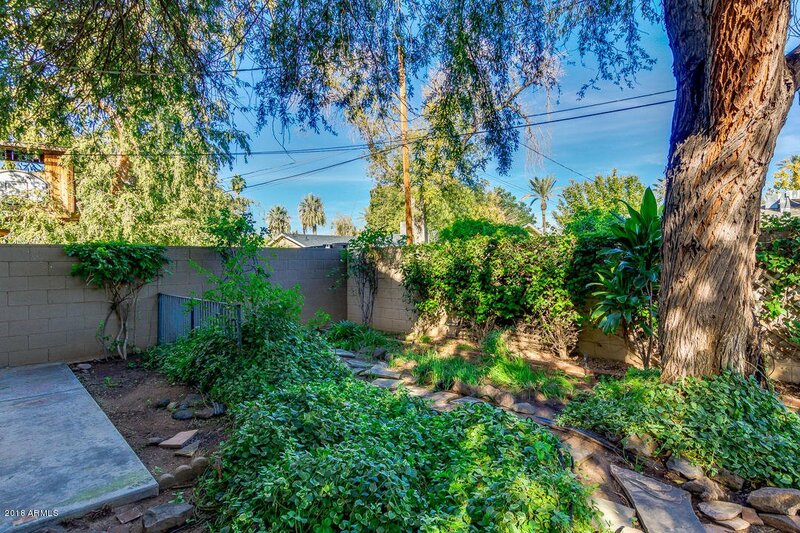 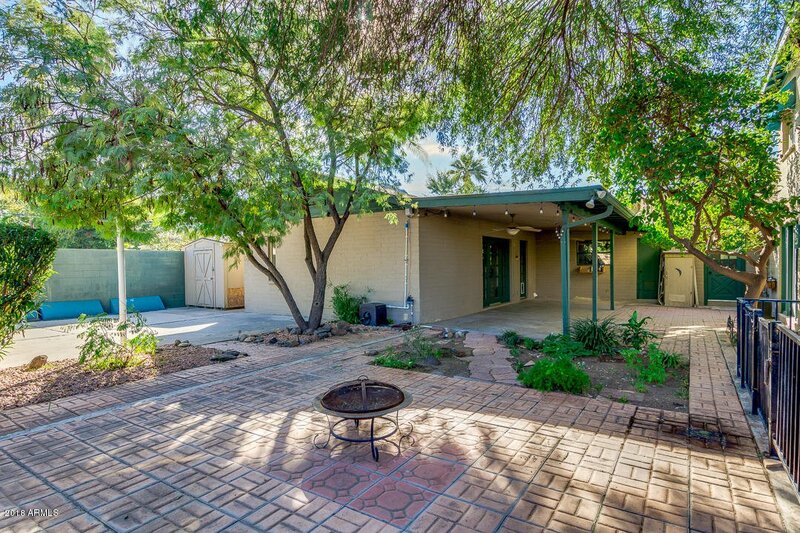 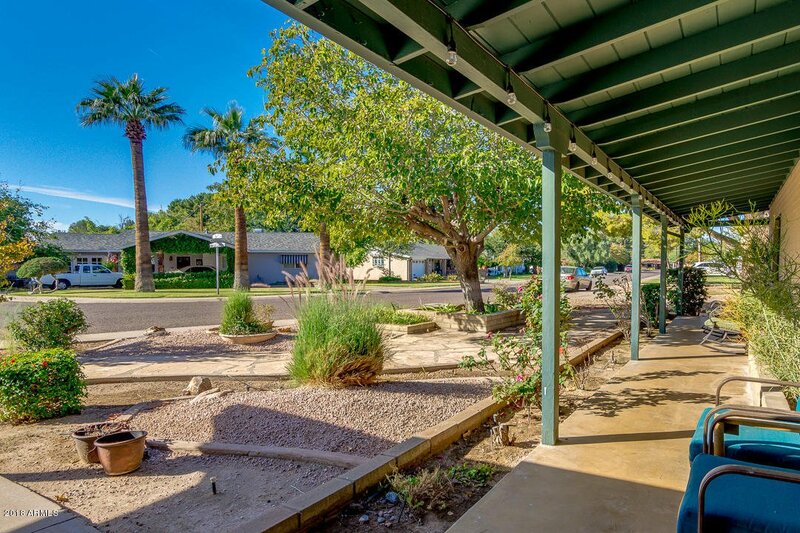 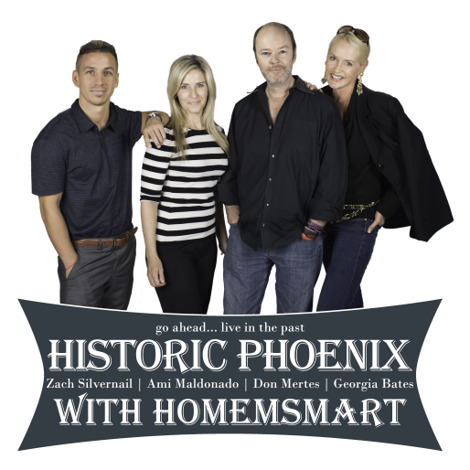 Perfect Central Phoenix location for shopping, dining and excellent schools!